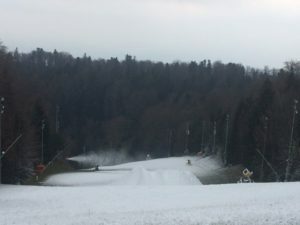 Snowmaking in full swing on Sljeme! 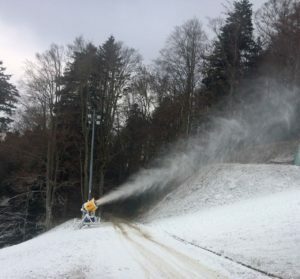 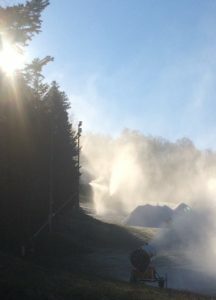 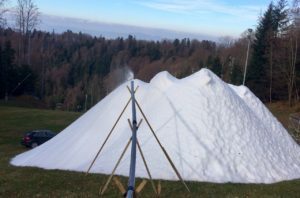 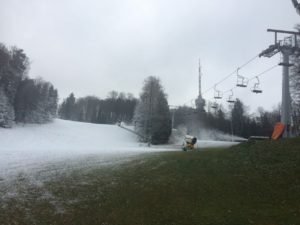 Low temperatures over the last days have created the ideal conditions for snowmaking to kick off on Sljeme’s Crveni Spust. 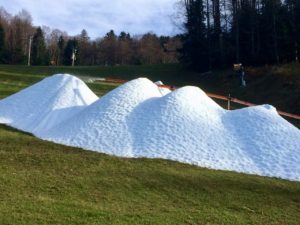 Check out how the World Cup slope is slowly getting ready for the first ski days of the season!